Flipkart and Amazon have hosted a Smartphone Fest in the month of March. This fest will be available for 4 days. During these 4 days people can exchange their phones, buy a new one with great offers, can get some cashback, etc. There are many brands available in this sale. 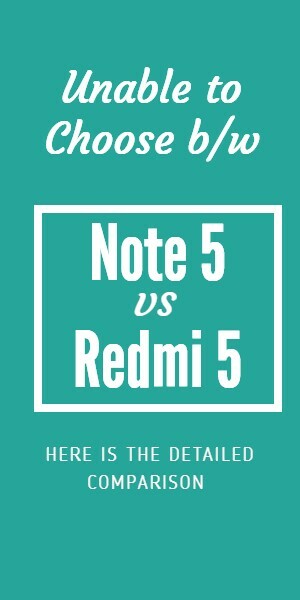 Brands like Redmi, RealMe, Honor, Samsung, Asus, etc. So in this post we will try to focus on every offer and deal in detail. Also, if you were waiting for a price drop for a particular phone or brand, check once in this fest. Either you will get that phone or one with almost same specifications. Also, this is the best time to buy a smartphone with some great specs and features in less amount than the actual one. Redmi Note 7 Pro Next Sale @ 27th March 12 PM. So this mobile fest is there on both the sites. Now Flipkart has called it Mobile Bonaza (25th-28th March) while on Amazon it is Fab Phones Fest (25th-28th March). Now on both these sites you will get some great offers and deals on smartphones. But Flipkart has provided some great offers because they have got some of the best brands like Redmi, Asus, Honor, RealMe etc. Also, these brands have got some of the best smartphones of 2018-19. So let’s check out all the offers and details about this Flipkart and Amazon Smartphone Fest. So Flipkart has launched a mobile bonaza offer. Now this time they have got some great brands on their site. Also, people can buy a new smartphone in less price with great specs and features. Check out some of their best features. 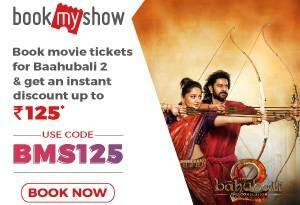 5% Instant Discount on EMI’s with Axis bank Credit Card. Exchange any Mobile and get extra Rs 500 Off. Except this there are many offer which can’t be listed here. Check out all the offers and choose one for yourself. As Flipkart has launched a Mobile Bonaza offer, why shouldn’t Amazon also grab this opportunity? So they have also launched a Amazon Fab Phones Fest from 25th – 28th March 2019. Now again see this doesn’t affect the customers. As both these sites have different brands and smartphones listed under this offer. Up to 40% off on Mobiles and Accessories. Exchange offers up to Rs 10,000 (Conditions Apply). Check out all other offers on Amazon. As there are many smartphone which have been listed there. So this will be all about these smartphones and offers on Flipkart and Amazon. Just check the offers page once and you will get some more deals and offers.